Timeless Fun for all Ages at Moonlight Bay Resort! Moonlight Bay Resort, a lakeside palace set amongst a sea of pines, offers an assortment of outdoor adventures for all ages in Central Minnesota! Get your feet wet in Leech Lake, which is teeming with water-fueled fun. 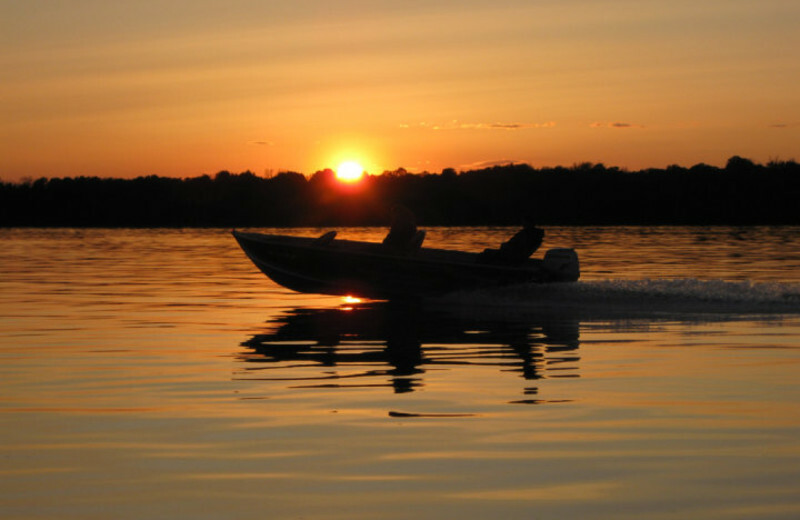 Hop in a boat and captain an angling expedition in search of walleye, muskie, northern pike, sunfish and bass. If fishing doesn’t hook you, rent a 22-foot pontoon and prepare for a fun-filled day cruising the lake. Explore the water on a smaller scale, paddling a canoe or kayak along the sparkling shores. Landlubbers can hike or bike the lush Paul Bunyan Trail in the summer or coast the powdery paths on a snowmobile in the winter. Frequenters of the fairway will find their stroke on the golf course just across the street. And, you don’t even have to leave the resort to find fun. Adults can make a splash in the heated outdoor pool or shoot some hoops at the onsite basketball court while the little ones traverse the playground or play pinball in the game room. No matter your age, these secluded Northwoods cabins are sure to make you feel young! 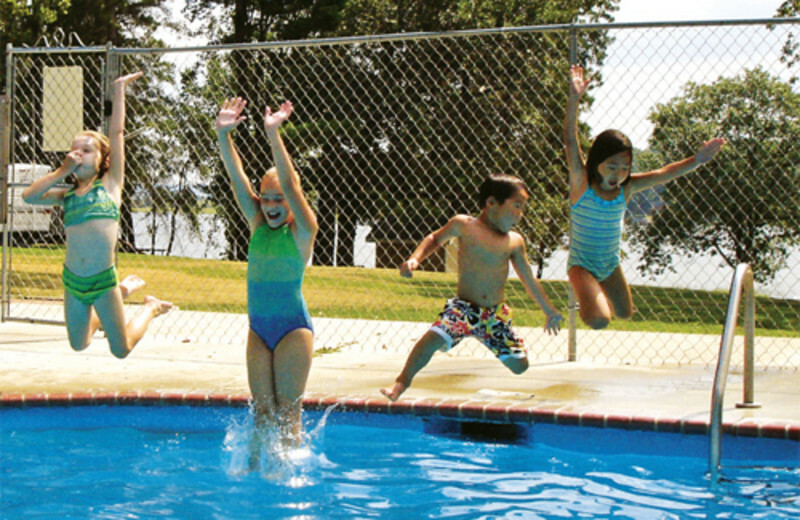 Moonlight Bay Resort is the perfect destination for your next family vacation. Located conveniently on Leech Lake, you have unlimited access to the water for plenty of outdoor activities. Cast your line into the waters on a fishing trip, or take out a resort canoe, kayak or paddle boat for a relaxing lake adventure. An onsite basketball court and outdoor playground area provide options for those wanting to stay on dry land. This Minnesota getaway is just the right place to reconnect with your loved ones. Three nearby golf courses in Walker make Moonlight Bay Resort a golfer's getaway! 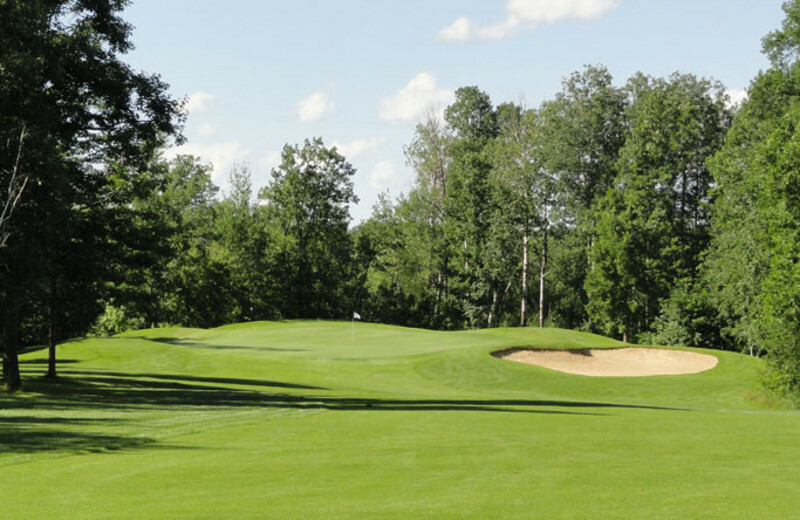 LongBow Golf Club, Tianna Country Club and Wedgewood Golf Course are all located a short drive from the resort, and provide a test for golfers as well as plenty of breathtaking views of Leech Lake. It's the perfect place for your next golf vacation! The Leech Lake area is a snowmobiler's dream with over 150 miles of manicured trails. Explore the Paul Bunyan and Heartland Trails by snowshoeing or cross-country skiing in the winter, and revisit the area when the hiking and biking trails open in the spring. Moonlight Bay Resort is the ideal spot for your Minnesota nature vacation! Leech Lake is one of the best and most popular fishing areas in the state of Minnesota, and gives anglers a great opportunity to land their next trophy fish! Northern pike, walleye and muskie are well stocked in the area. Bring your boat along and tie it up in the Moonlight Bay Marina when you are back at your campsite or cabin. A serene lakefront setting is all you need for your romantic vacation in Central Minnesota. At Moonlight Bay Resort, you and your sweetheart can unwind in comfort in your own private cabin and enjoy the chance to be truly away from it all. Here, you can have as much fun or as little as you like, from exploring the waters of Leech Lake on a canoe to simply resting on the sandy beach. However you spend your time, you'll be sure to enjoy the natural atmosphere as you reconnect with your sweetheart. For those guests who prefer to travel with their four-legged friends, Moonlight Bay Resort does allow pets to stay with guests at the campsites. Bring your furry companion along, but remember to keep them on a leash. 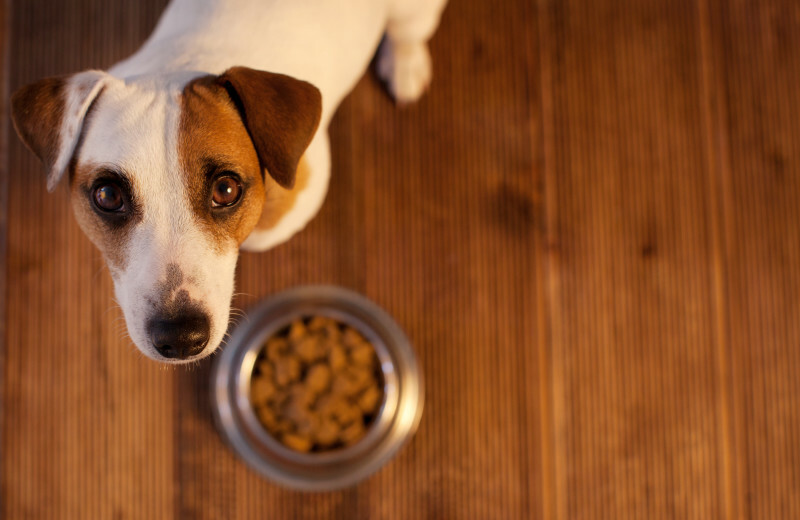 Pets are not allowed in cabins so make sure to inquire about pet guidelines when booking your stay. 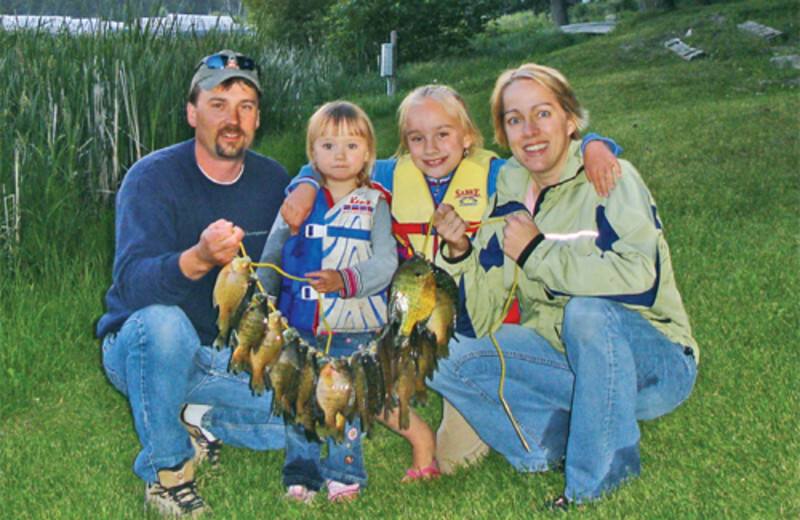 Leech Lake provides plenty of outdoor activities for all seasons to guests of Moonlight Bay Resort. 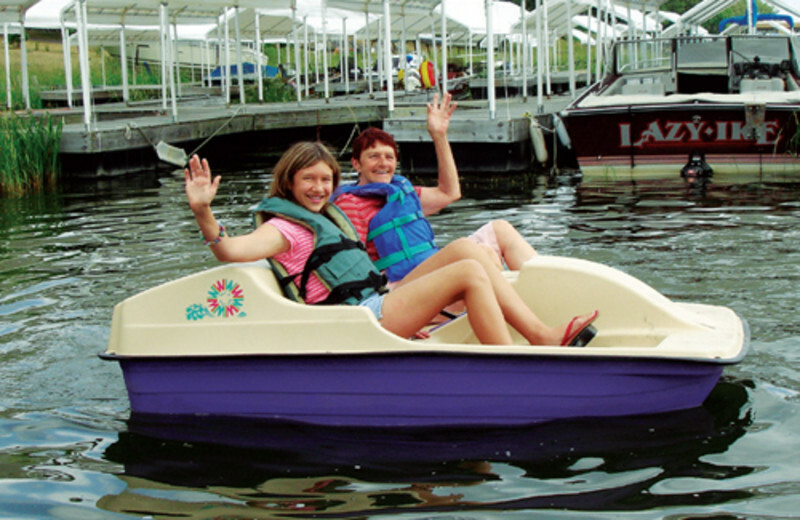 Swimming, boating and fishing are obvious choices for summer fun, and the resort offers canoes, kayaks and paddle boats for you to take out onto the water. If you'd rather stay dry, then just stick to the shores and enjoy the views or head out to explore on hiking and biking trails around the lake. When the temperature drops, bring an ice house on the lake to enjoy a winter wonderland for anglers. Moonlight Bay Resort offers a range of charming lakefront cabins to choose from on your Minnesota getaway. Furnished with a variety of amenities such as small refrigerators, microwaves, cable television and more, you're sure to feel right at home during your stay. 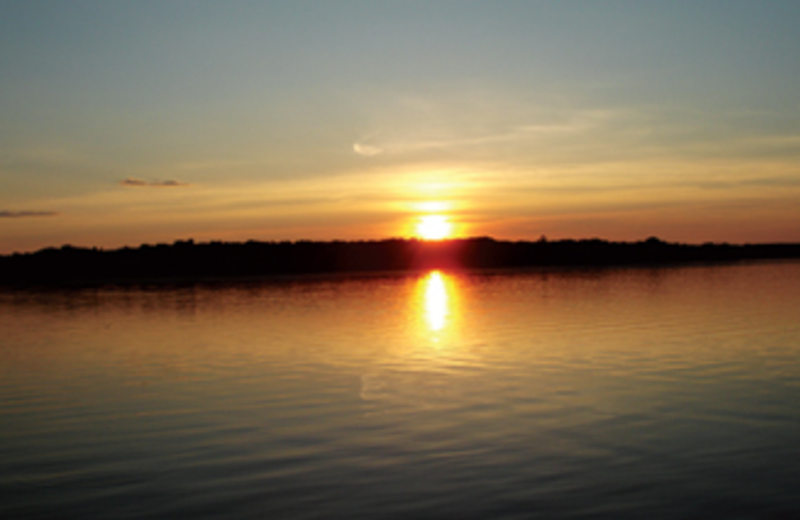 Enjoy the beautiful views of Leech Lake right from your cabin! Bring your own home-away-from-home when you stay at the Moonlight Bay Resort. 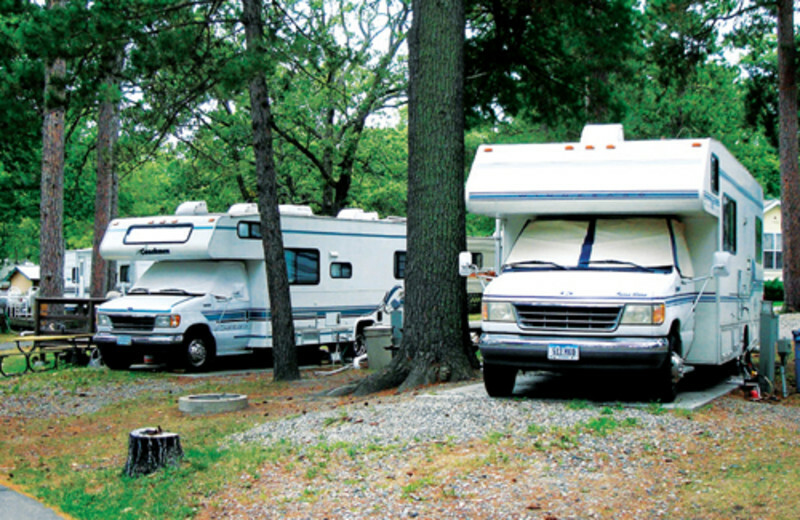 Their camping sites put you just steps away from the shores of Leech Lake and offer everything you need for a comfortable stay. Their full hook-up sites come with electric, water, cable television and sewer included! This property is ranked number 3 on Top Leech Lake Fishing Resorts & Cabins. Read about it here.